American-Swiss Manuel Gagneux is the master brain behind the atypical hybrid project Zeal & Ardor. 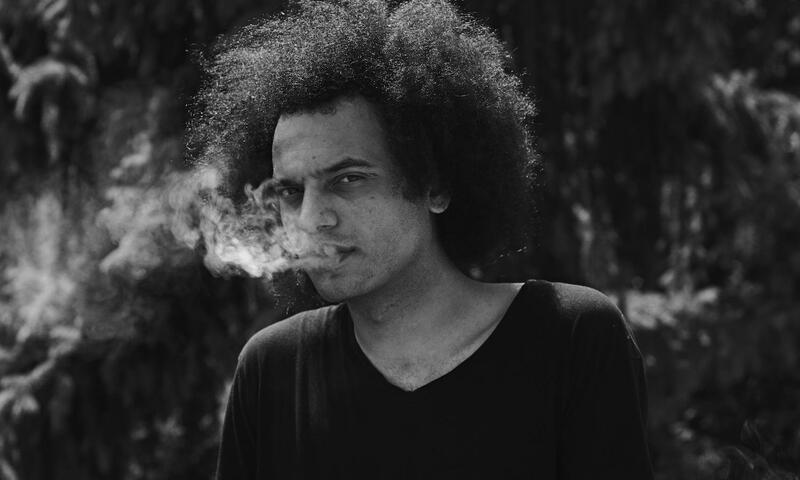 He is charting unknown territories with music that can be traced back to the Afro-American slavery and black metal, old blues and electro, pop rock and a touch of hip hop. His first album Devil Is Fine swings you to and fro. The musical genius continues to experiment with passionate desire.